*Taking good care of people since 1957. 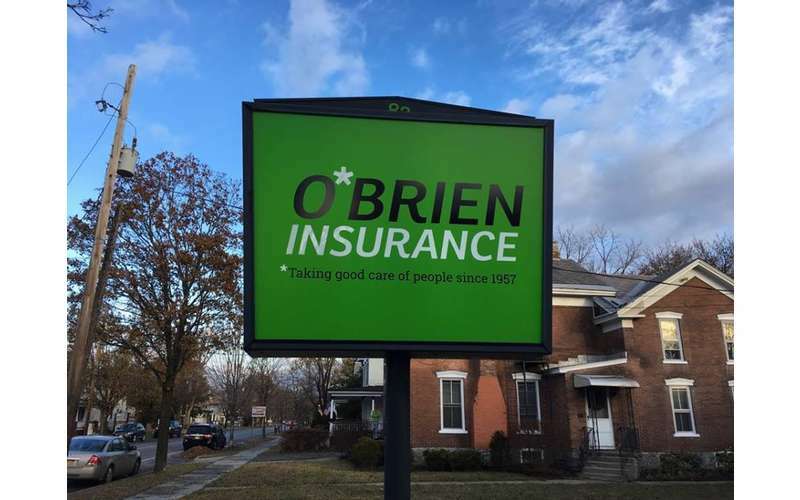 Does O'Brien Insurance cost more? No! If you buy directly from a big company, you will get the SAME RATE as if you go through us. 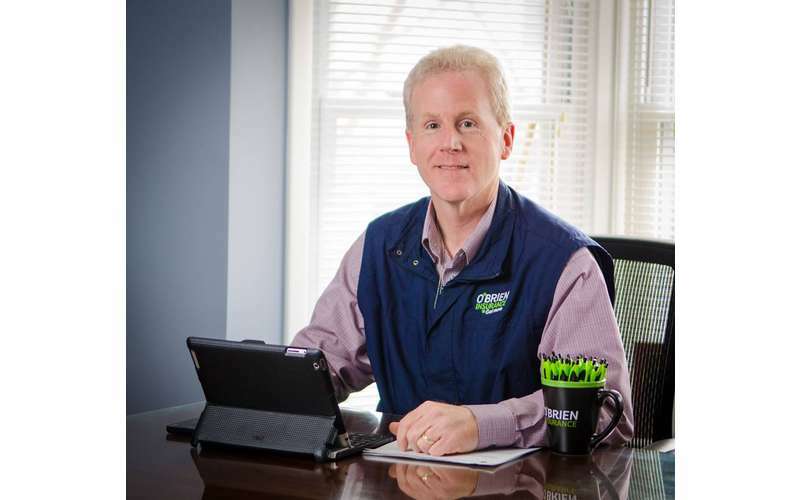 So you may as well switch to O'Brien Insurance because we do the shopping for you, we are here for you when you need us, and we explain this all to you so you can make an informed, educated decision. And NO, it doesn't cost more! We are Independent Insurance agents who can get you insurance with MANY insurance companies. We offer coverage from Travelers, Dryden Mutual, NYCM, Progressive, MAPFRE Insurance, Liberty Mutual, MetLife and many, many others. 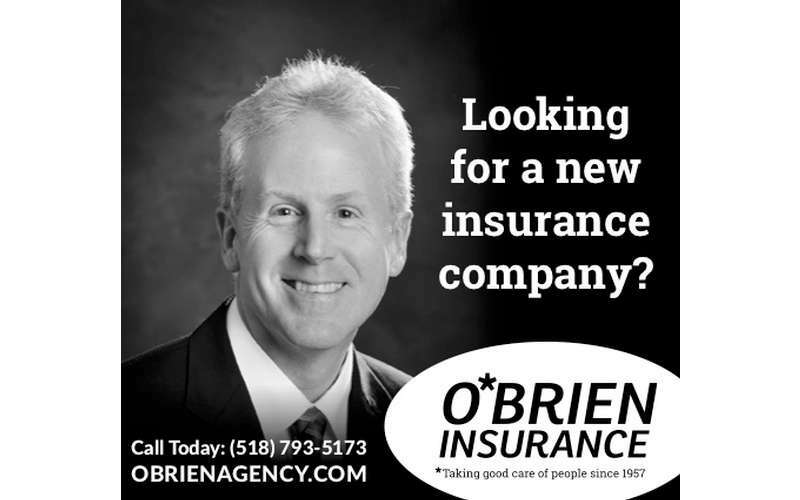 What kinds of Insurance does O'Brien handle? We can take care of your automobile insurance, your home insurance, your umbrella insurance, your boat insurance, your life insurance, your commercial/business insurance, your motorcycle insurance, your renter's insurance, your landlord insurance, your fire insurance, your wedding insurance — chances are, if it's insurance, we can help you out. Because we truly care about you, and our community. We care about the same things you do. We were awarded the J. Walter Juckett Community Service Award in 2013. We won the Best Practice Award in 2010, 2011, 2014 and 2016! We were voted the Post-Star Best of the Region in 2010. 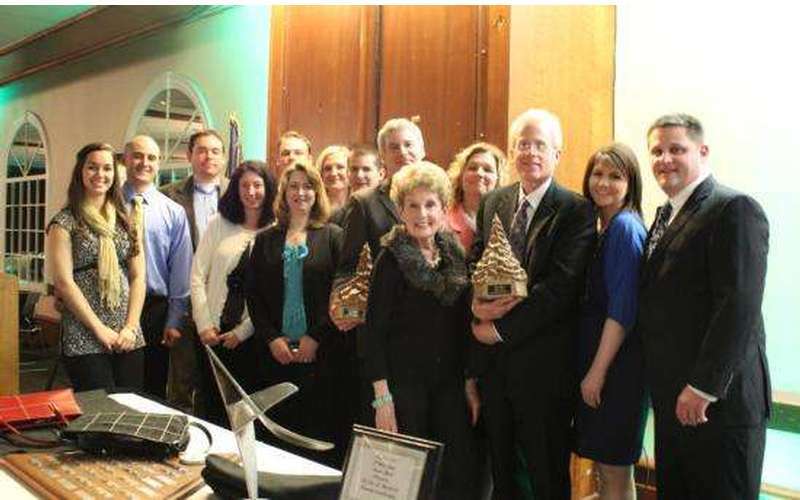 And the Adirondack Samaritan Counseling Center awarded us the Ethics in Business Award in 2012. You'll see our name on Little League uniforms, parade floats and local publications all over town. 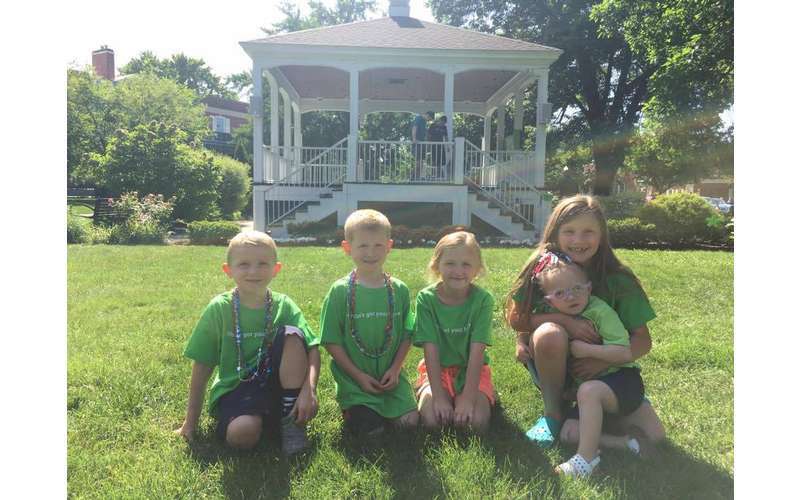 We love to support our community. That's why we founded O'Brien's Angels, a troupe of do-gooders who are making a difference! Not hard at all! Literally, this easy: Text a photo of your current policy to (518) 480-9740. We'll take it from there, including the awkward break-up with your old insurance company. O'Brien has always given me as much time as I needed. I'm talking hours, before we ever even signed on with them. John really wants to make sure you understand why you need insurance and what coverage is going to really protect you. 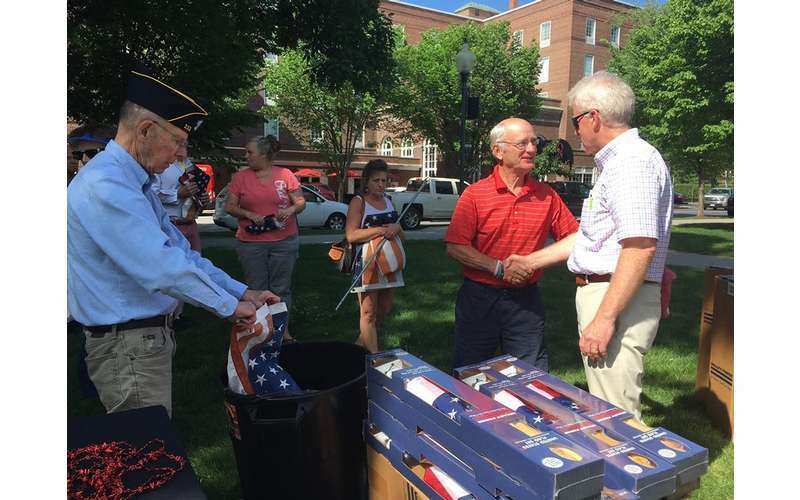 I also appreciate all that they do for the community. 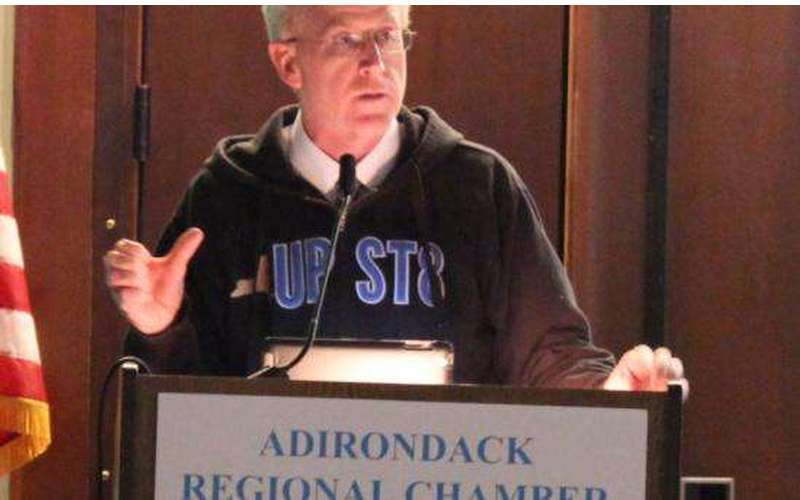 They really make a positive difference here in Glens Falls and I'm proud to be a client.